Stunning! 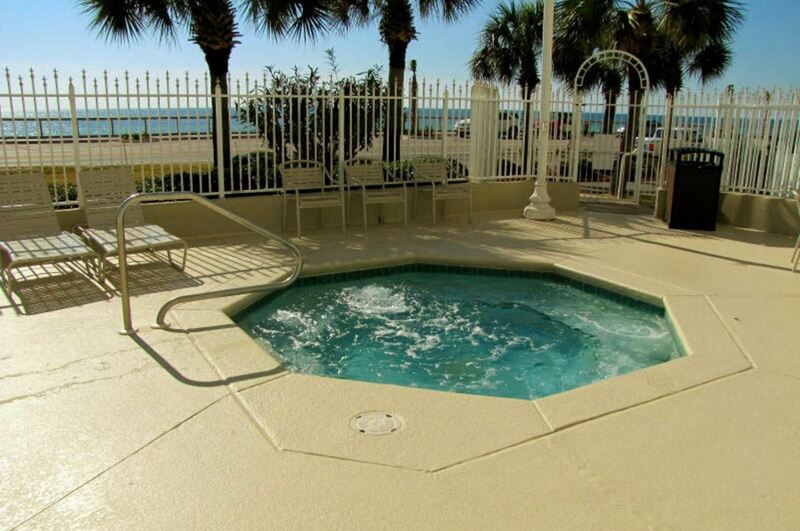 Enjoy a Full Beachfront View! Take a quick tour of Majestic Sun resort and what it has to offer you! Every unit has a Full Beachfront View! 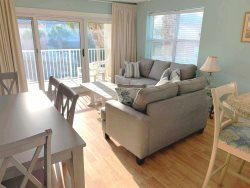 Are you looking for a great Destin Florida vacation condo? 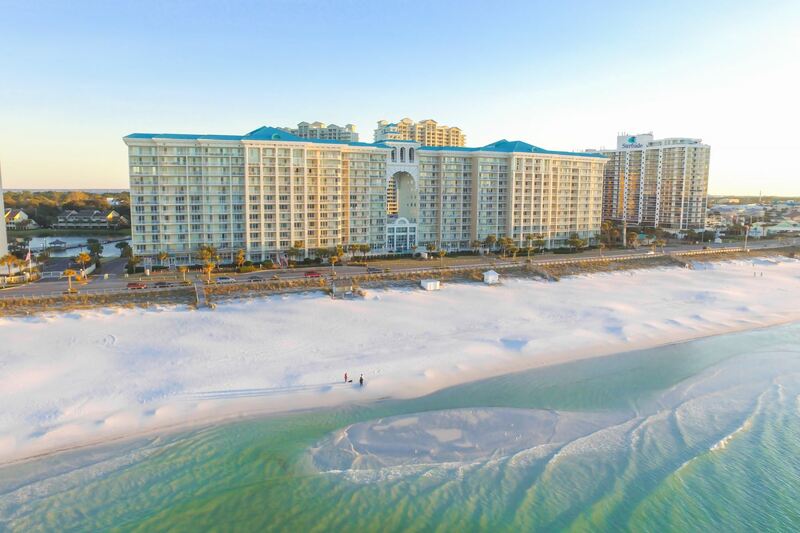 Majestic Sun Destin Resort is an attractive 12-story building located along 6 miles of oceanfront walking and biking on Scenic Gulf Drive in Destin Florida. Two pools. Indoor pool heated in Winter. 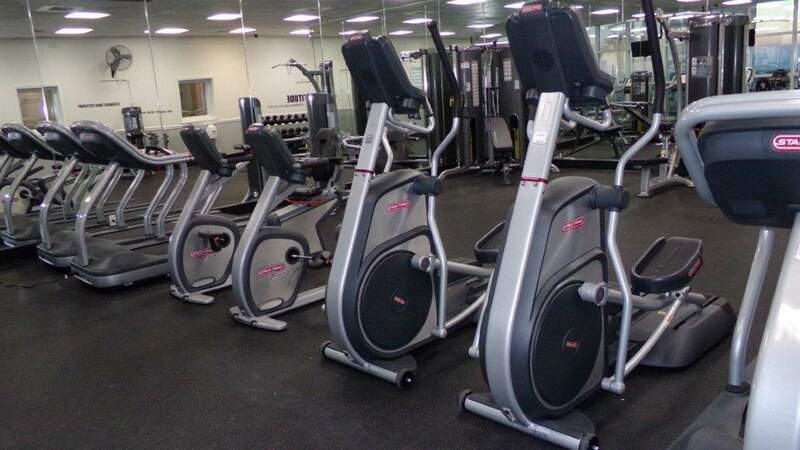 Fully equipped exercise room with ocean view. In front of Majestic Sun is a walking, running and bicycling paradise. 6-miles of oceanfront to enjoy. There’s no place else like it in the Destin area! Majestic Sun is one of the most popular destinations in Destin. It located on Miramar Beach, declared “clean and healthy” by the Clean Beaches Council in USA Today. Located at 1200 Scenic Gulf Drive, Destin, FL 32550. 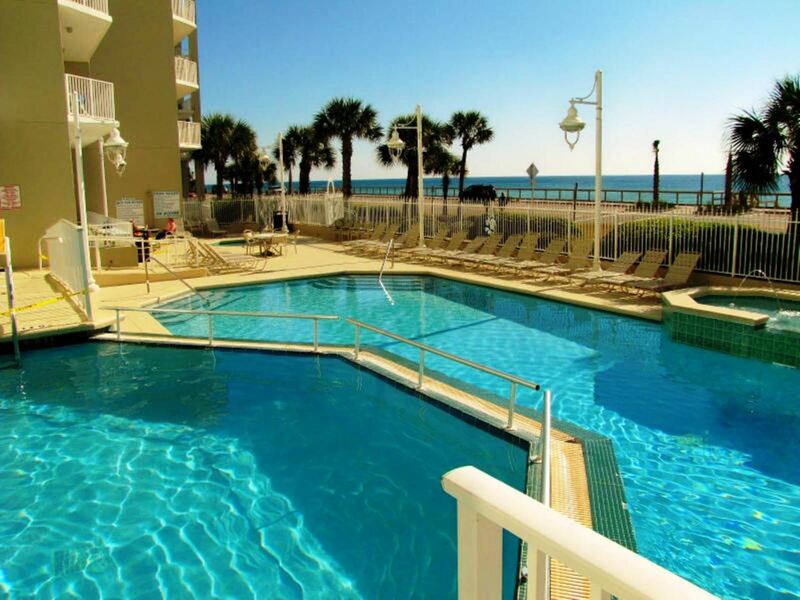 You can Book Online or Call Us at 423-899-3003 for an amazing Majestic Sun condo! Come stay with us in Majestic Sun. Brilliant sugar-white sand. Stunning view of the sparkling emerald green waters from your condo. Call us at 423.899.3003 or Instant Book Online.